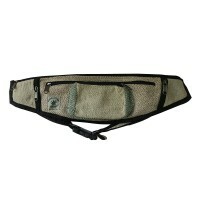 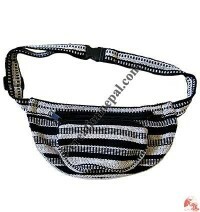 Creation Nepal offers some unique and natural belt and belt bags. 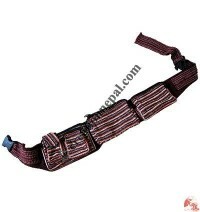 Whether it is Nepalese handmade beads ladies belts or felt ladies belts, we have different varieties of Nepalese handmade belts and belt bags available online at wholesale price. 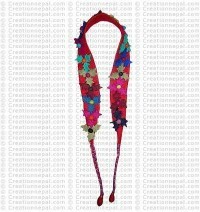 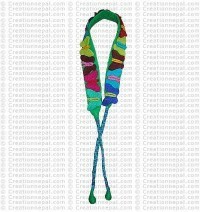 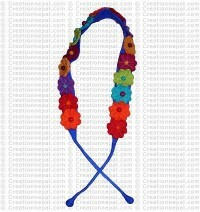 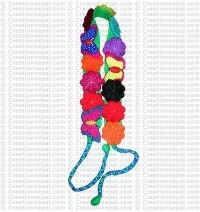 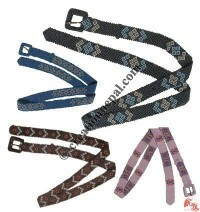 Creation Nepal is a leading manufacturer and wholesale exporters of Nepalese handmade belts for women. 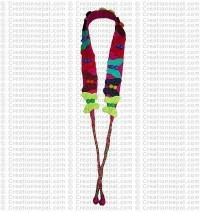 As a part of Nepalese handmade fashion accessories we offer varieties women fashion belts like Hemp-recycled silk frills belt, Felt fashion ladies belt, Colorful pote buckle belt, Cotton and recycled silk embroidered fashion belt etc. 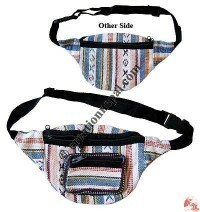 Along with the Nepalese handmade fashion belts we also offer belt bags like Blazer pocket cotton belt, Om belt bag, Hemp-cotton simple belt bag, Hemp-Cotton waist belt bag, Peace sign cotton belt bag, Gheri cotton front wallet belt bag, Gheri multiple pocket belt bag, Leather belt bag etc. 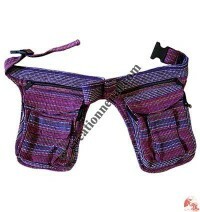 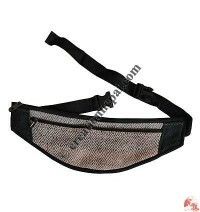 Nepalese belt bags at wholesale price.